Dubbed as the “Crown City of the South,” Koronadal is a city whose center teems with everything you want in a metropolis – restaurants, malls and transportation (tricycles, of course). As you move towards the outskirts of the city, you’ll find wide acres of farmland, as well as rainforested mountain ranges. Given that it’s the capital of the province of South Cotabato, as well as the regional center, the city of Koronadal is home to many modern amenities. Should you want to savor Philippine cuisine, why not dine at the Sabalai Bistro. Or, if you’re looking for a place with an urban ambiance, Cinco Ninas offers just what you want. 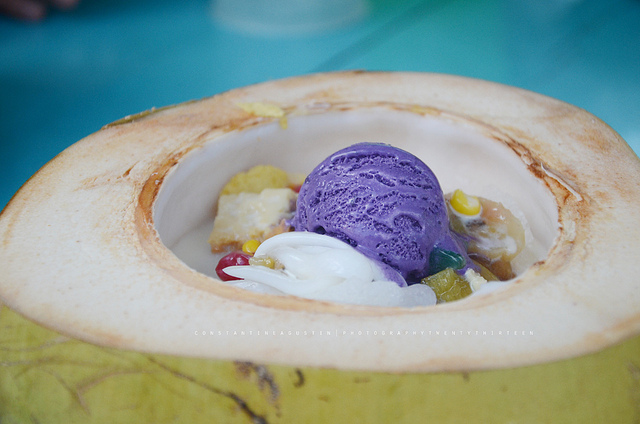 If deserts are your thing – Filipino at that – Apareha’s can sate your curiosity. Plus, if you’re looking for cow done many ways – fried, boiled or steamed – then Manny’s Balbacua and Bulalo is the place for you. 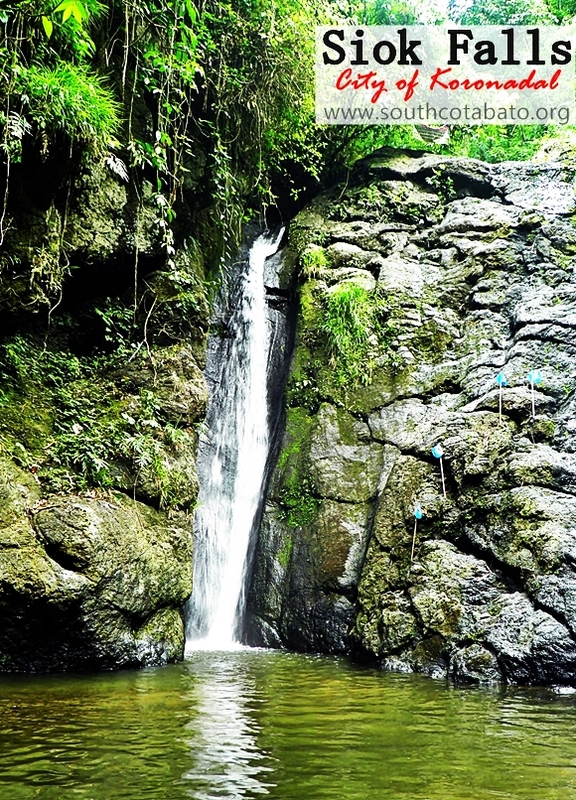 Located in Barangay San Jose, this falls is a 20 feet cascading beauty. Of course, to see such a pretty thing would need some hard work on your part. Getting to the falls requires about an hour’s worth of hiking from the base of the mountain just to reach the falls. This is also called Siok Falls. Located in Barangay Mabini and is taller than Suppon by about 20 feet. This one measures 40 feet and takes double the effort to reach. If it took an hour to reach Suppon, this one takes around two hours of effort on your part. Then again, all hard work is worth it once you get here and dive into the cold water. Situated in Barangay Cacub, this waterfalls just exudes serenity. This cave is found in Barangay San Jose. Here, you can see icicle-like stone pendants hanging above. Rising from its floor are columns and cones of stalagmites as well. There are three connected chambers in the cave and you are taken to these places through slender, dark tunnels. 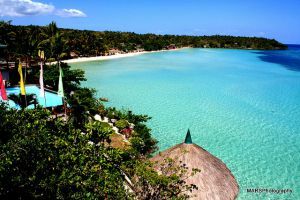 “Paraiso” roughly translates to Paradise in the local language. Of course, when a place calls itself paradise, you’d expect nothing less, right? 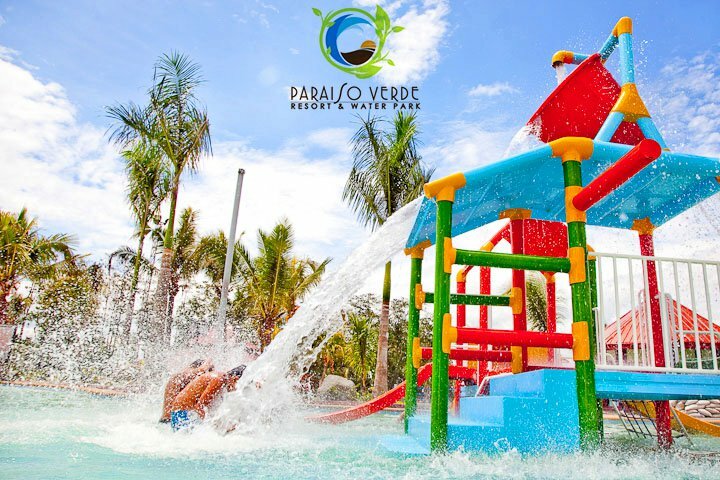 Well, Paraiso Verde Resort the biggest water park in Mindanao. There are four main attractions, which are the Moby Wave Pool, the Adventura River Rapids, Freestyle Swim Pool and the Wiggles Kiddie Pool. The venue is a modern one and is truly a world-class facility and the first of its kind in the Southern Philippines. It’s a truly great escape to beat the heat when you’re in the country. 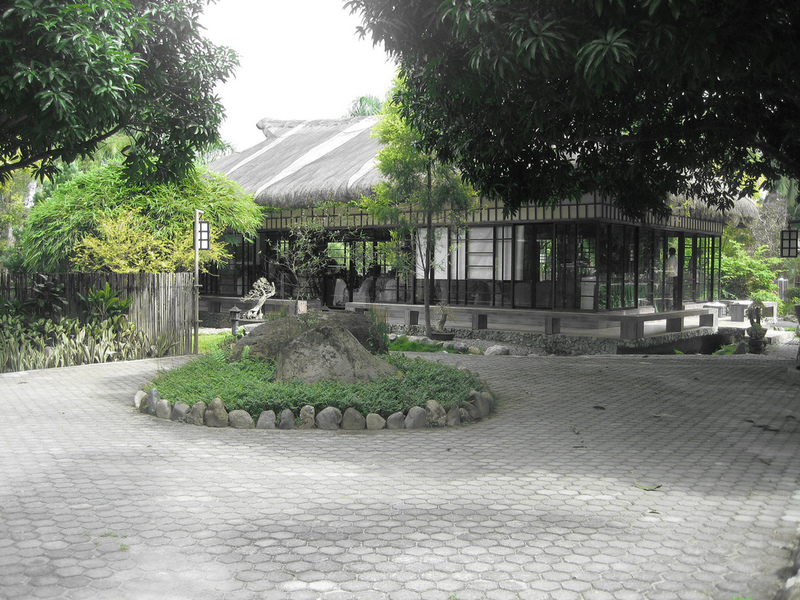 This is a garden resort and hotel located in Barangay Carpenter Hill. Amenities here include accommodation, events venues, butterfly garden, plant nursery and a children’s playground. This protected forest reservation is located in Barangay Saravia and is great for family excursions. Here, you can swim in natural spring pools and at a cascading waterfall. Plus, there’s a variety of wildlife to boot! Koronadal is blessed with an eclectic culture and that is reflective when you arrive in the city. 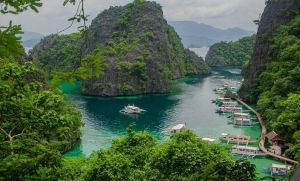 The place is also gifted with wonderful natural surroundings, all of which feature attractions that are worth the visit.